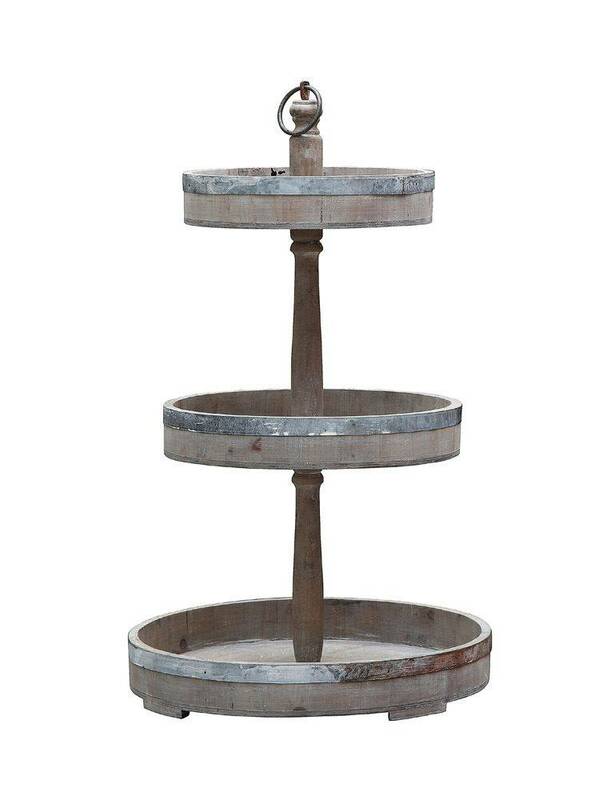 This beautiful three tier tray center piece makes the perfect addition to your home decor. This item can be used anywhere from the kitchen to a bedroom. 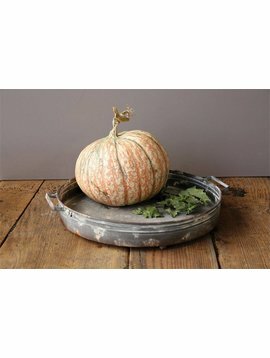 You'll have fun adding items to the trays for display in your home or office!